Previously we talked about the scandinavian style, which has a style that is renowned for their beauty, simplicity, and utility. One type of material that will help recreate this style is wood. When done right it gives the room a sense of warmth, clean lines, flawless craftsmanship and understated elegance. It’s all about maximizing the space that you have available. 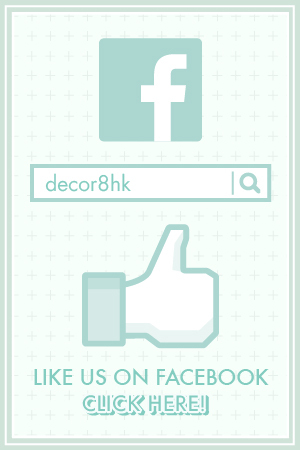 This can be vital with the tight living quarters that many Hong Kong dwellers are plagued with. 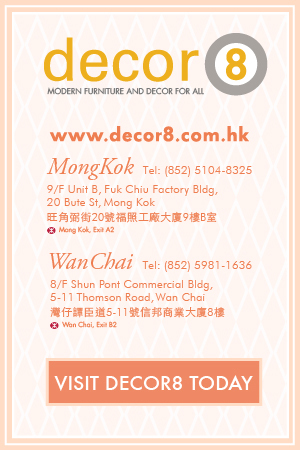 So what can we offer to you here at Decor8 Hong Kong furniture? Let us introduce you to the Kensington Walnut TV Cabinet and Sideboard. This elegant and modern scandinavian style is just what the home decorators are looking for with its minimalistic look. Despite this plain exterior, you’ll be surprised at how much hidden space this piece has tucked away. Featuring a flip down panel at the front to reveal four rectangle compartments for your electronics and a large drawer on the right. With so much closed storage, you’ll never have to worry about your electronics being covered in dust again. The Kensington TV Cabinet and Sideboard comes in two finishes and is made from premium imported solid American oak. You can get it in the natural oak finish or the painted walnut finish. This timeless nordic will go well to please any setting, tone that you may want to set for your room. If you are worried about the size or have the space for a large TV cabinet unit then worry no more. 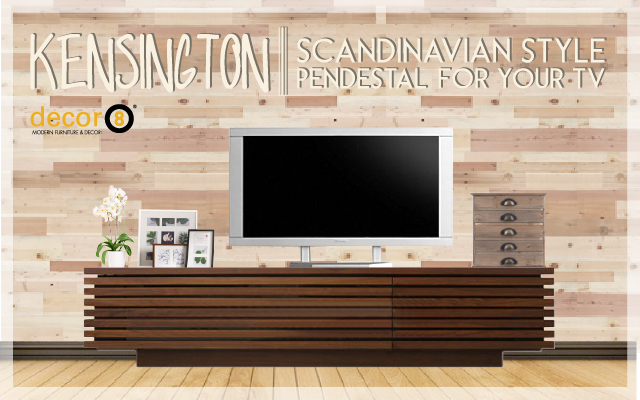 The Kensington comes available in 180 cm or 210 cm length and would make a great scandinavian style pedestal for your TV. 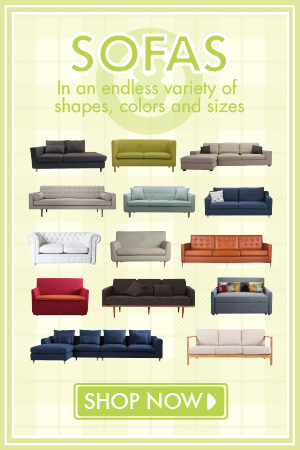 If you want to be sure of the quality or just want to see the material then it is advised that you visit our showrooms. Not only can you get assurance about the material but you may find other great items that will look amazing alongside your Kensington TV Cabinet. This entry was posted in Storage, TV Cabinets and Side Boards and tagged natural wood, oak, scandinavian, scandinavian storage, solid wood, solid wood storage, tv cabinet, tv cabinet hong kong, tv console, tv stand, walnut.